Dan started with SHR in 2014 as a Client Experience Manager, quickly progressing to Director of Client Experience. In his current role as Vice President of Client Success and Support, Dan’s main focus is providing strategic oversight for both the Client Success and Technical Support teams. This includes implementation of processes to effectively manage and support clients of all sizes, ultimately working in partnership with them to grow their hotel revenues. 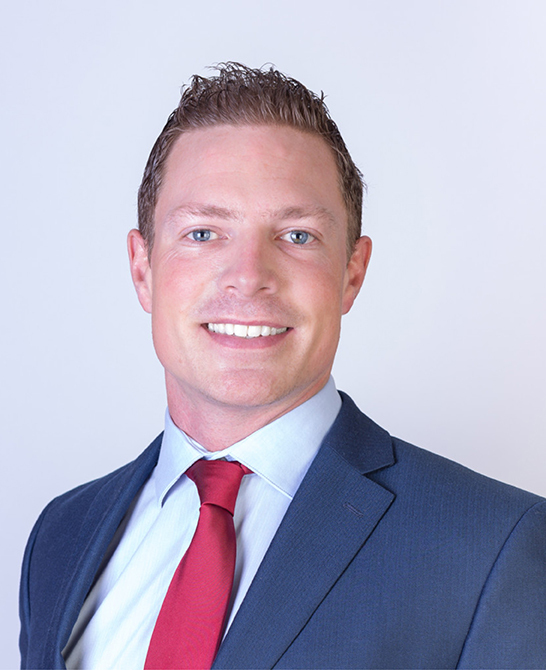 Prior to joining SHR, Dan spent several years serving as Regional Distribution and Central Reservations Manager for Europe for an independent global hotel company, comprising 120 properties. In this pivotal role, he was responsible for the Distribution Services Team as well as Central Reservations for Europe, which dealt with managing configuration, content, and rate loading for the company’s electronic distribution channels.